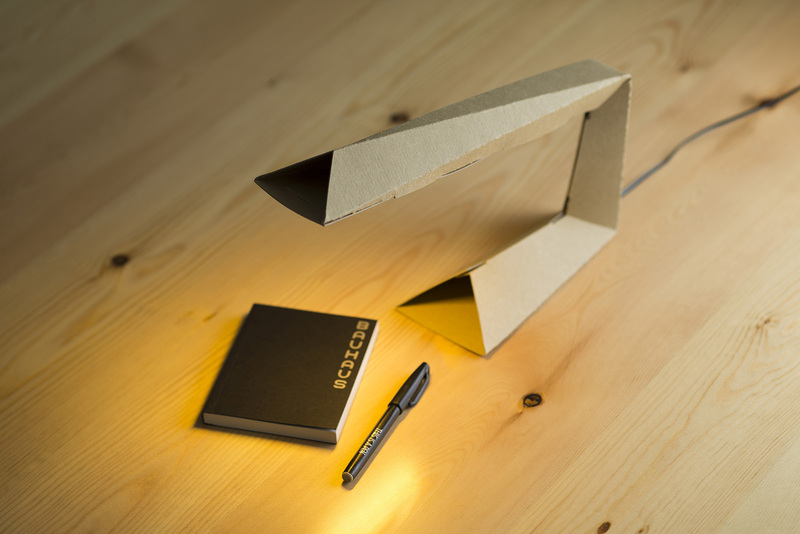 01Lamp is a desktop lamp you can buy or do-it-yourself. 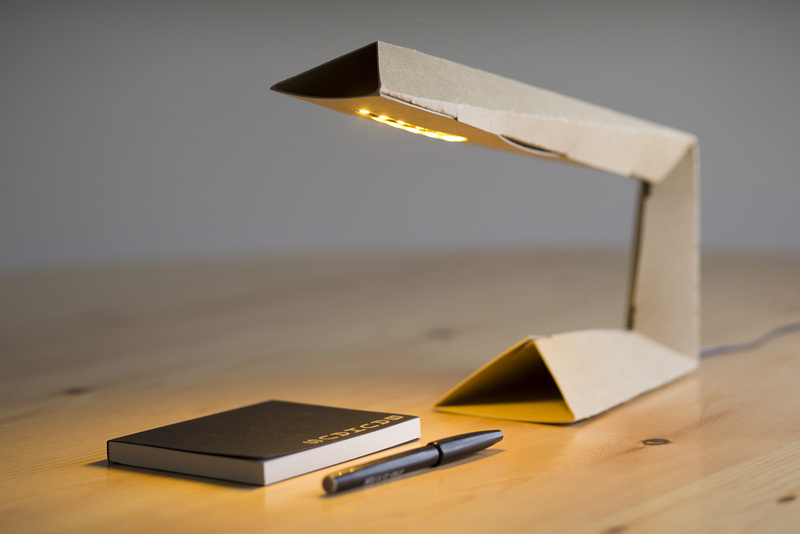 It’s made out of a flat cardboard, using a process of folding and locking (origami like). 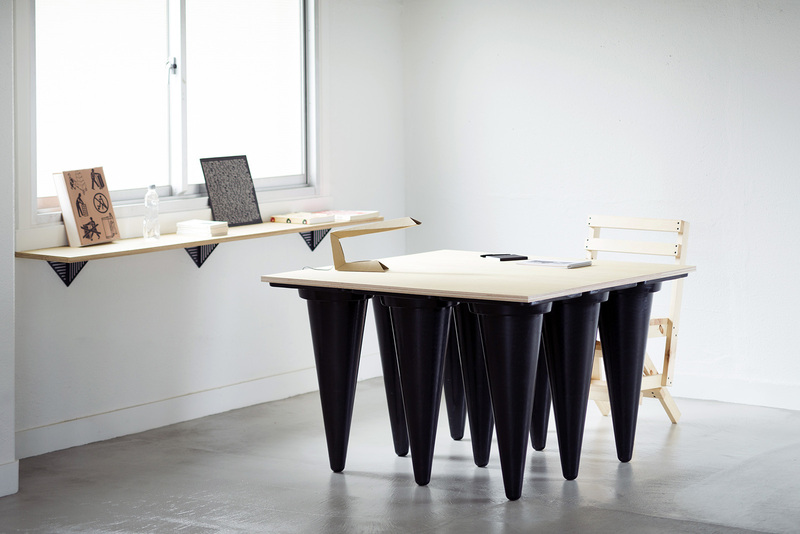 Founded in 2011 by Federico Trucchia, Daniele Schinaia, Mattia Compagnucci and Antonio Scribano, We are a design-led startup that aim to redefine the meaning of materials and waste through our projects. Fattelo! 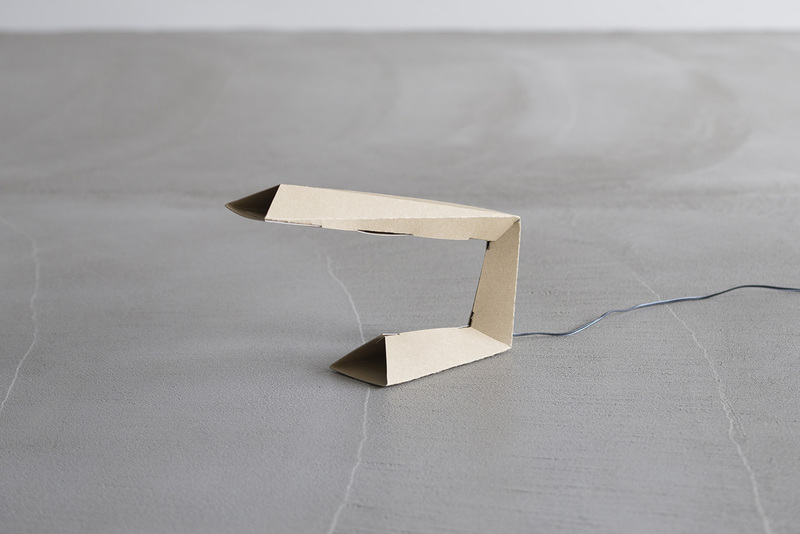 believes that everyone can be a maker, its design process is focused on create projects around common materials and tools that are already around us. 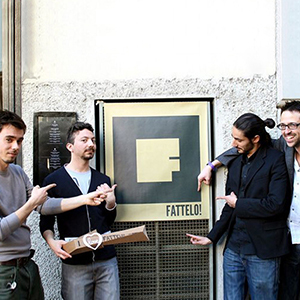 Fattelo's hope is communicate through their projects how to consume and create smartly. Every Fattelo! project is the result of design approach applied to study and comprehension of materials and processes already in use for other products. WHICH HAS PROMOTED THE IDEA OF WAREHOUSE RENOVATION.